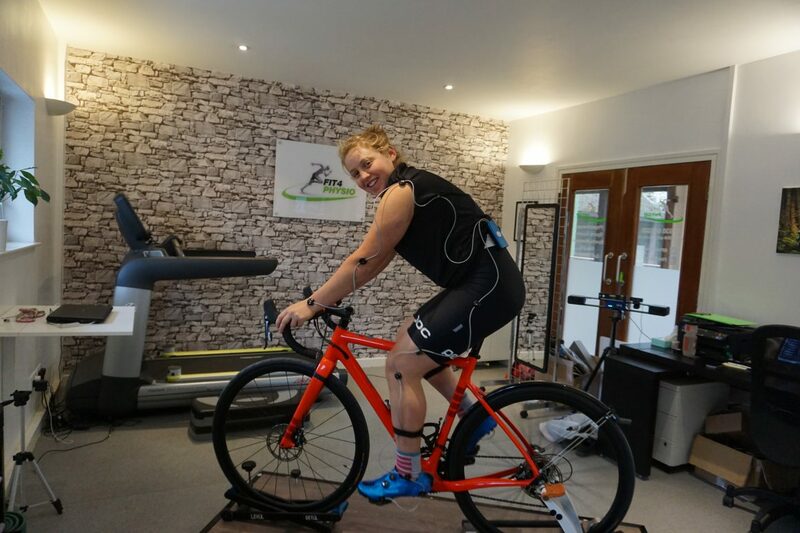 Fit4-Physio supported athlete and pro Enduro mountain bike rider shares her reflections on the end of 2018 and looks ahead to the New Year and an exciting 2019 racing season. Enjoy! More than just a physio! 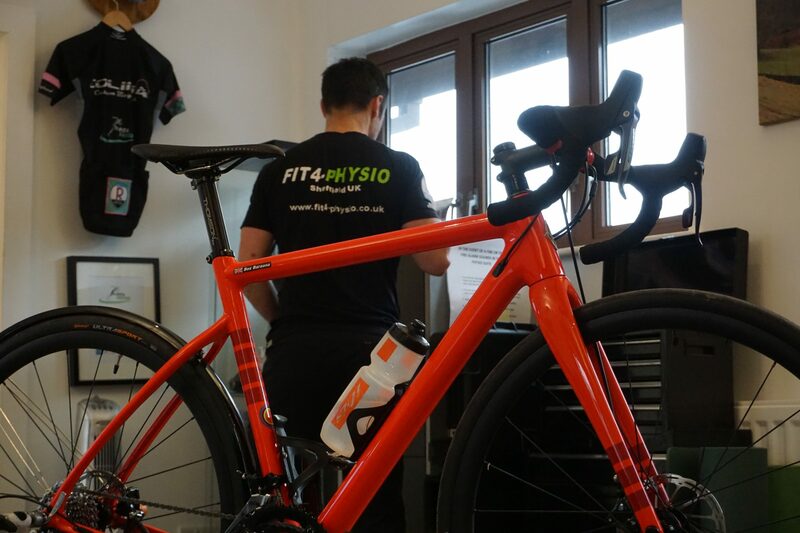 Partnering with Fit 4 Physio towards the end of my hectic season meant there was a whole bunch of niggles and injuries picked up, so plenty to start work on! However, to add to that list, I decided to ride with a friend from Lands end to John O Groats (LEJOG), over 10 days (1000 mile trip). Bonkers, I know! Well, at least now looking back I realise it was pretty optimistic to take on such a challenge with no training or preparation. The more you follow my journey or get to know me, you will start to see how I’m pretty happy-go-lucky, crack on with things and just hope for the best….this wasn’t really the best game plan for LEJOG. It is probably what has ended in me having a really irritating, slow recovery injury! Too blasé about the preparation needed and too stubborn to give in on the challenge once I got knee pain. It wasn’t until a couple of weeks passed that I really started to realise that the eye watering pain I had experienced on every pedal stroke, for 8 days, had really done some damage and after some frank words from Lucy, it started to sink in that it wasn’t going to be fixed in a jiffy. I’d had heaps of hands on work, diagnostics and advice from the F4P team. With Lucy’s vast experience working in elite sport across multiple Olympic Programmes, she was quick to see that there was a bit of a loose connection/gap in my program and existence as a pro athlete. Such that, there was no communication between coach-physio-athlete (or anyone else I work with). Having just finished my first professional season, I’m relatively new to the world of elite level sport and still trying to figure out what I need and what works for me. Lucy & Rich have been a huge catalyst in setting up a world class and local team around me. October saw me start work with a local psychologist, Tim Pitt at Mindflick in Hathersage. November saw me working hard on a full rehab program that Lucy & Rich designed, guided me through the movements in the gym and morphed into my original program. And December saw me joining forces with Adela Carter & Phil Dixon as new coaches to take me through the off season and into 2019 races. All these changes predominantly came down to Lucy and her eye for detail, such that, she could see that my current program was messy; with my coach located in NZ, a million time zones between us all and my amateur understanding as to what makes up a team for an individual athlete. Lucy’s advice, recommendations and expertise in the field of elite sport has meant that I now have a solid team around me, ready to take on the next season! So very grateful……..and I only came in for a sore knee – haha! 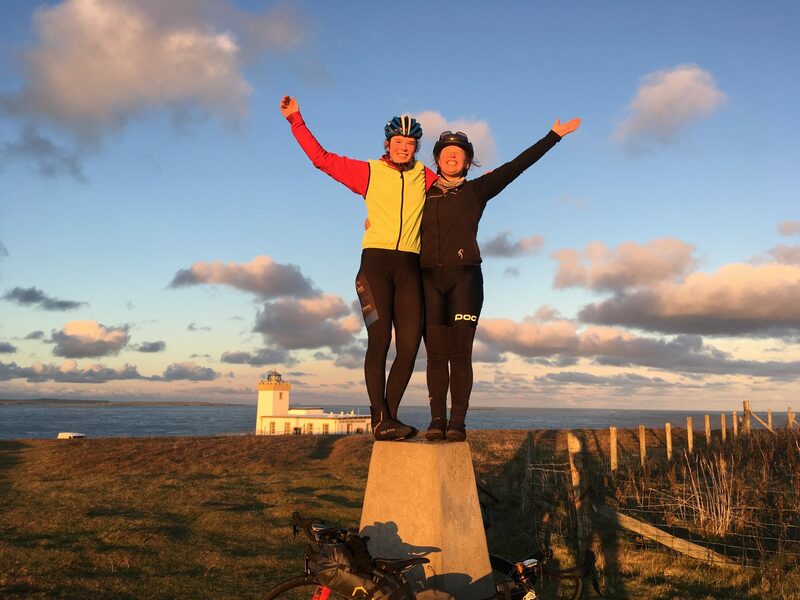 Aside from the knee injury, the Lands End to John O Groats trip was amazing – a real challenge. While I am used to physical and mental challenges with the nature of my sport…10 days riding from dust til dawn everyday sure did top my experiences of mental exhaustion and my friend and I sure did touch on delirium! Head over to Gowaan Gals Youtube for a +20 minute video from our trip – a great watch with a brew. Looking forward to getting back on the bike soon and hopefully blogging about some exciting new training and riding with coach Adela. Cheers guys and HAPPY NEW YEAR! !